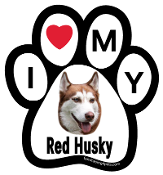 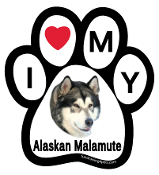 I Love My Alaskan Malamute Paw Print Magnet - NEW! 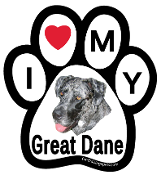 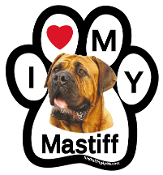 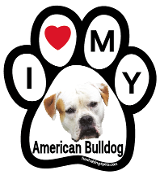 I Love My American Bulldog Paw Print Magnet - NEW! 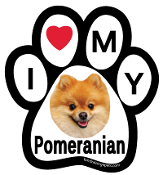 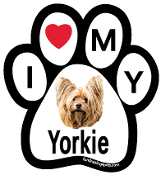 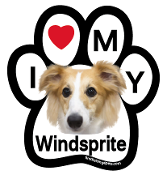 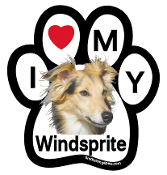 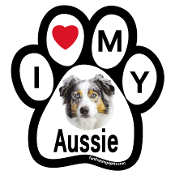 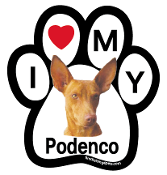 I Love My Aussie Paw Print Magnet - NEW! 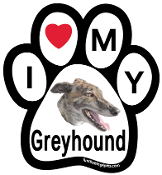 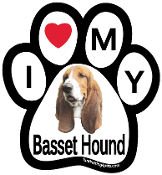 I Love My Basset Hound Paw Magnet - NEW! 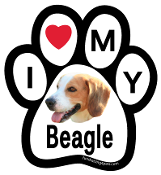 I Love My Beagle Paw Print Magnet - NEW! 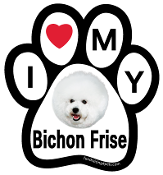 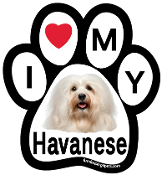 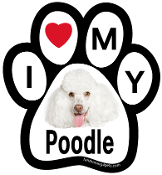 I Love My Bichon Frise Paw Print Magnet - NEW! 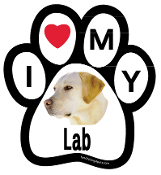 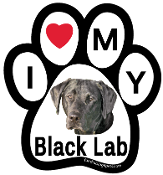 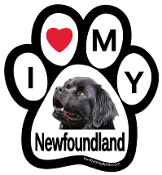 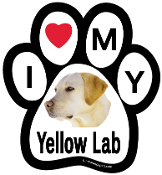 I Love My Black Lab Paw Print Magnet - NEW! I Love My Border Collie Paw Print Magnet - NEW! I Love My Boston Terrier Paw Print Magnet - NEW! 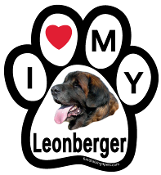 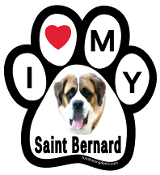 I Love My Boxer Paw Print Magnet - NEW! 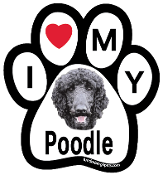 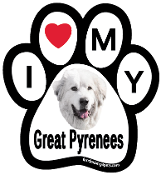 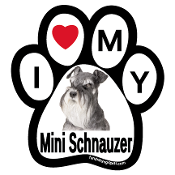 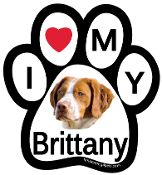 I Love My Brittany Paw Print Magnet - NEW! 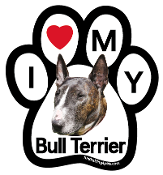 I Love My Bull Terrier Paw Magnet (brindle) - NEW! 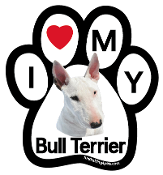 I Love My Bull Terrier Paw Magnet (white & red) - NEW! 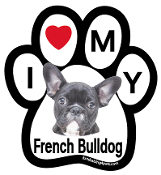 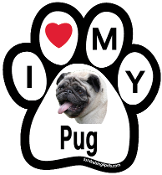 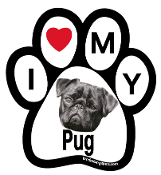 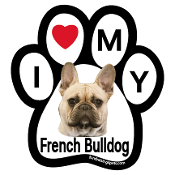 I Love My Bulldog Paw Print Magnet - NEW! 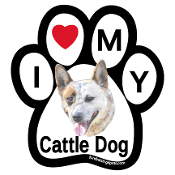 I Love My Cattle Dog Paw Print Magnet - NEW! 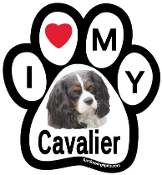 I Love My Cavalier Paw Print Magnet - NEW! 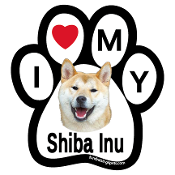 I Love My Chihuahua Paw Print Magnet - NEW! 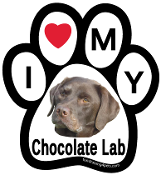 I Love My Chocolate Lab Paw Print Magnet - NEW! I Love My Cocker Spaniel Paw Magnet - NEW! 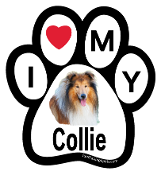 I Love My Collie Paw Print Magnet - NEW! I Love My Corgi Paw Print Magnet - NEW! I Love My Dachshund Paw Print Magnet - NEW! 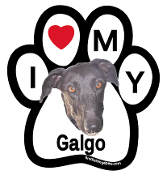 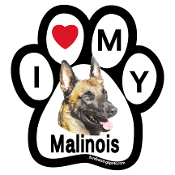 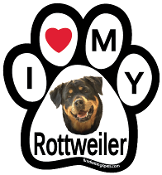 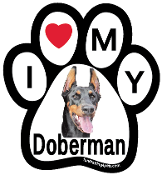 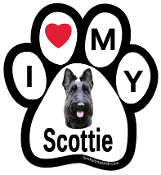 I Love My Doberman Paw Print Magnet - NEW! 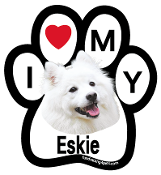 I Love My Eskie Paw Magnet - NEW!